Homes for Sale in Beechwood Village | Saint Matthews, Kentucky | Beechwood Village Subdivision | Joe Hayden Real Estate Team - Your Real Estate Experts! Learn more about Beechwood Village Homes for Sale by browsing the property listings below. 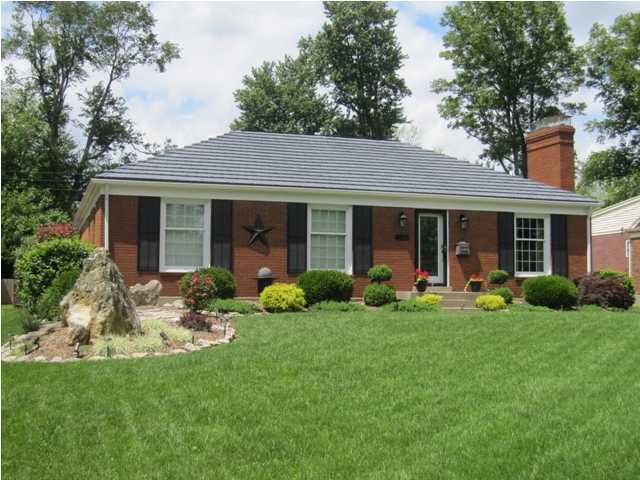 The Beechwood Village Subdivision is located in Saint Matthews, Kentucky. 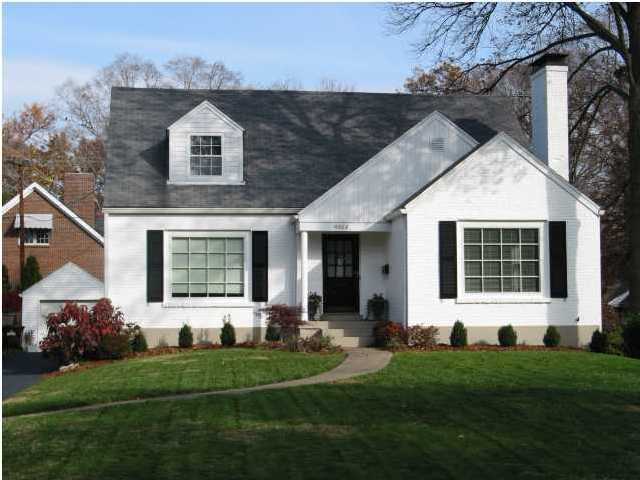 View all Beechwood Village Homes for Sale on the Louisville MLS listings above! The Beechwood Village subdivision is located off of Shelbyville Road between Hubbards Lane and the Watterson Expressway near St. Matthews, Kentucky. The neighborhood of Beechwood Village is one of the most popular mid-priced areas within St. Matthews making it a very active real estate market. You will find homes that are typically older than 50 years old in the subdivision, with many of the homes designed as either a cape cod, a Colonial, or a ranch home. The homes are set amongst tree-lined streets near St. Matthews making the location very convenient to Louisville, plus local amenities and entertainment. Homes for sale in Beechwood Village are typically priced from $150,000 to over $300,000 and most of the homes are constructed of brick materials. Because of the age of the homes in Beechwood Village, many of the homes have received extensive updating such as newer roofs, energy efficient windows, updated plumbing and electrical systems, plus upgraded kitchens and bathrooms. Some homes in the subdivision have finished basements and many of the homes feature two-car garages. Updates and features such as these ensure that these homes will remain appealing and desirable for years to come. The neighborhood of Beechwood Village was founded in 1955 and it is incorporated as a fifth-class city in the heart of St. Matthews. There are over 500 homes in Beechwood Village and the area boasts of over 1,300 residents. Beechwood Village has excellent access to Shelbyville Road, plus all of the amenities that such a location features. For example, the Mall of St. Matthews and Oxmoor Mall are right down the street from the subdivision. In addition, you can quickly access the Watterson Expressway from the subdivision which means that you can get to both I-64 and I-71 in a short period of time. When you decide that you are going to buy a home, you should give consideration to buying a Home for Sale in Beechwood Village. Beechwood Village homes are quality-built, have timeless appeal, and will provide you with years of enjoyment.